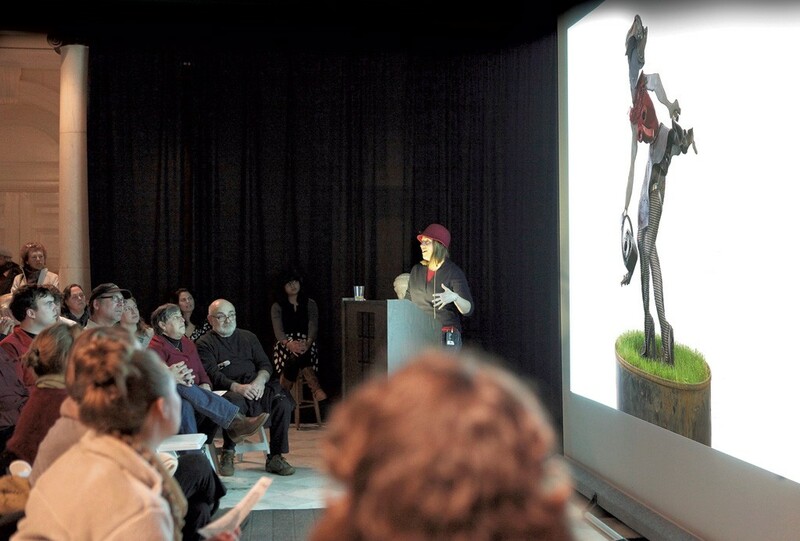 It's been four years since the Fleming Museum at the University of Vermont began hosting PechaKucha Night — and since few can properly pronounce the Japanese word (it means "chit-chat"), it's OK to just call it PKN. Launched in 2003 by young creative types in Tokyo, the rapid-fire presentation format quickly became an international phenomenon. And for good reason: Rather than have attendees sit through boring talks and slide shows, the originators reasoned, why not require presenters to narrate 20 slides for 20 seconds apiece? "It's been fantastic," Cohen says of the local PKN. "It's had a huge draw, but we felt like it would benefit from expanding the context." That's why the museum has partnered with three other institutions — the BCA Center, ECHO Lake Aquarium and Science Center and the Shelburne Museum — to take turns hosting the quarterly event. "We're all expecting it will expand the presenters," Cohen continues. "The audience has been fantastic — 100 to 200 people — but the presenters could be even broader [with this change]." She suggests that, for example, someone involved in lake or other science might like to talk about his or her work at ECHO. Each venue will have its own natural constituency. The Fleming's last PKN — for another year, anyway — happens this Thursday evening, May 22. In three months, look for the BCA Center's first one. "It's such an exciting and fun event, and has a strong following globally," Cohen says. "I'm excited to see what will happen." The original print version of this article was headlined "Sharing the PKN Love"